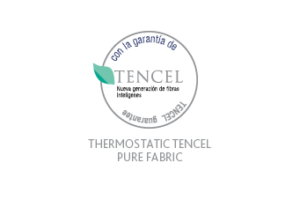 Thermostatic fabric Tencel Pure. 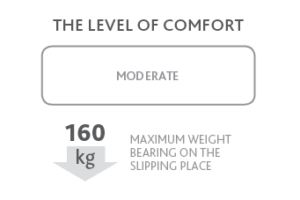 Composition: 37% Tencel (lyocell) + 63% polyester. 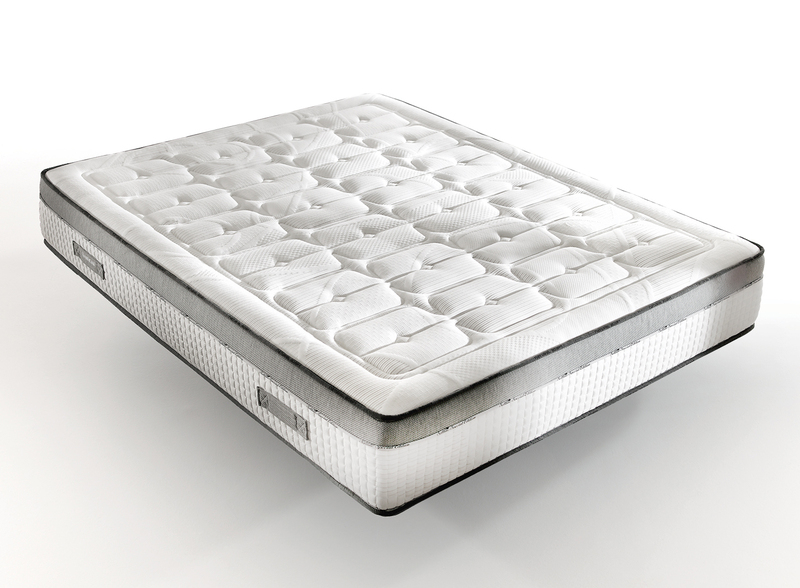 Comfortable mattress due to a combination of high orthopedic effect with moderately-ideal level of comfort. 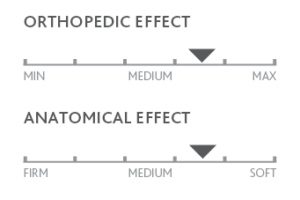 4 cm of material with memory effect provide a comfortable anatomical support, and the main core made of carrier material creates an optimal orthopedic effect for all types of users, regardless of their weight, height and age. 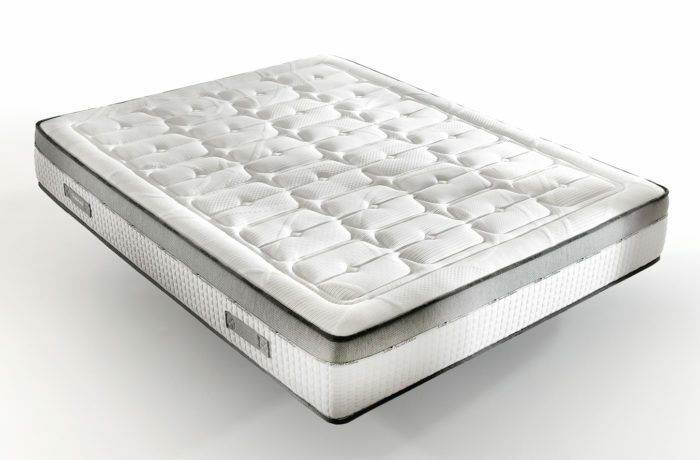 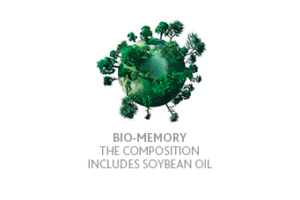 Self-moulding material with memory effect adapts perfectly to the shape of our body, to minimize back pressure and creates the classic comfort (not soft and hard) for sleep and rest.